This week we took Reesa to the Arizona Governor's office to meet with the Health Policy Advisor for Governor Brewer. We discussed Reesa's story, Krabbe disease and newborn screening. Our goal is to have Krabbe added to the newborn screening panel in the state of Arizona. Currently 4 states have passed legislation to screen newborn's for Krabbe and 2 states are actively screening. Arizona currently screens newborns for 28 diseases. That is the lowest in the nation! As a comparison Indiana, Iowa, Maryland, Michigan, Minnesota, Missouri, New Jersey, New York, North Dakota, South Dakota, Tennessee and D.C. all test for 50 or more diseases. If you'd like to learn more about newborn screening and how it has saved lives of babies just like Reesa, please visit: Hunter’s Hope - Newborn Screening. We also took a tour of the Governor's actual office and met some her staff. 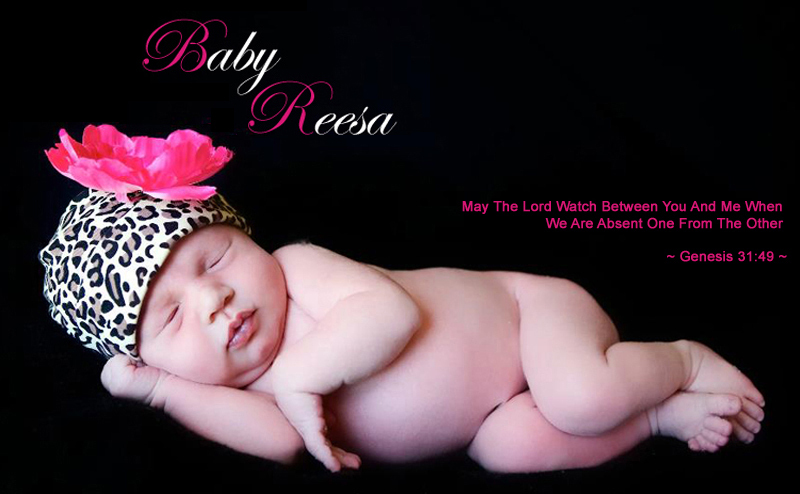 It was pretty cool and, of course, everyone loved Baby Reesa! If anyone or anything can get Arizona to test for this disease it is you guys and Baby Reesa's story. I hope everything went on a positive note. I think about the 3 of you everyday. She is so beautiful. Hugs and kisses to Baby Reesa. My prayers are with you always. It is so wonderful to see you empowering others and making a difference . I had my baby last week and definitely ordered the kit and had her screened . Will pray for you and cheer for you as you fight to create awareness and change the law on this ! Your commitment to make the world better for future babies and their parents is beautiful! God Bless you and your family. That is the lowest in the nation! As a comparison Indiana, Iowa, Maryland. Just wanted to say hi to the 3 of you. thinking about you always.